Greenery-inspired homes plus new arrivals! 2017 has seen us go green for all things foliage. This month we’ve included a selection of our zestiest homes, where the illusion of nature indoors will provide the perfect aesthetic for your rejuvenating spring break. With Easter around the corner and in the spirit of new beginnings, we also reveal three stunning new arrivals. 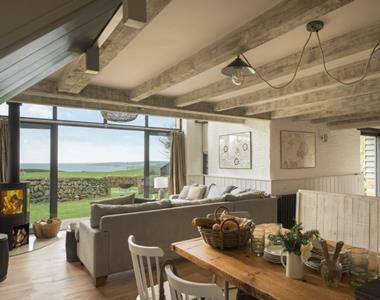 All hidden within the Celtic kingdom of turquoise bays and sandy coves, but worlds apart in style; whether you’re dreaming of a vintage beach house or remote moorland cottage, we’ve got the best of Cornwall's coast and country covered. 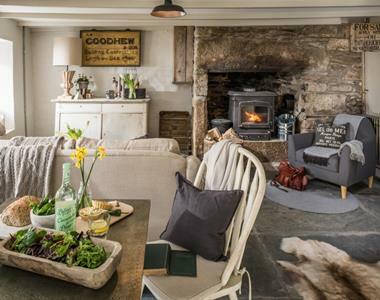 Sandy hues combine with vintage beachcomber finds at this luxury beach barn near St Mawes. With panoramic views spilling across the fields towards the ocean, Nautilus is the perfect off-the-beach retreat. 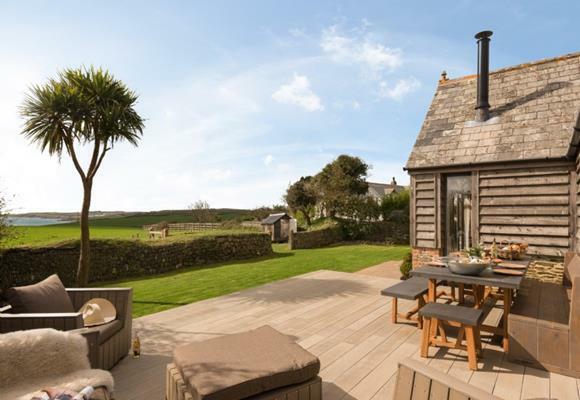 You’ll soon find yourself slipping into holiday mode in this home for all seasons. The Poet’s Hideaway oozes charm from every wonky beam, nook and cranny. 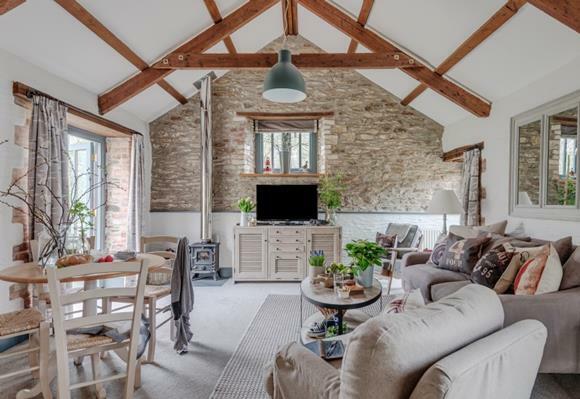 Chalky cottage interiors combine with a utopian moorland setting to create a tranquil haven for the most romantic of staycations. 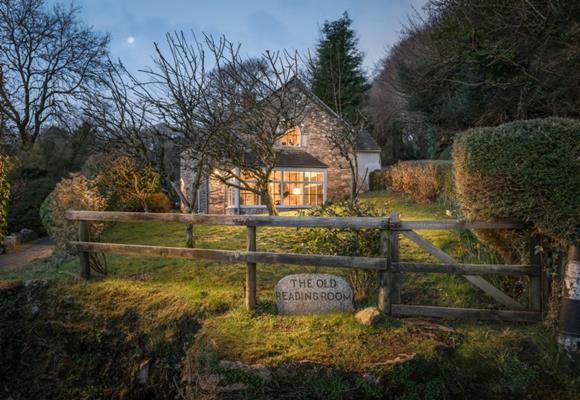 Ensconced within a verdant setting, yet a stone's throw from the fishing village of St Mawes, this quaint old apple store has been transformed into a peaceful hideaway with an understated seaside charm. "Bringing forth a refreshing take, the tangy yellow-green hue speaks to our need to explore, experiment and reinvent..." said the people at Pantone when they revealed their Colour of The Year for 2017. Pair a palette of spring greens with an inspiring coast or country view, and you'll have all the ingredients needed for the most restorative break imaginable. See our gorgeous greenery-inspired homestays. 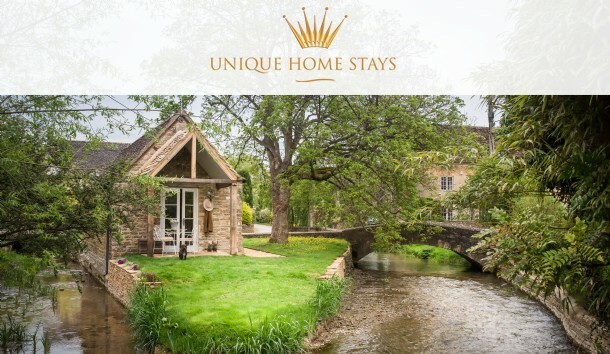 Dreaming of your own Unique Home Stay? Find out how we can help find and secure you your very own luxury investment property with our Unique Home Finding Service. Don't forget to take a look at our case studies too!